It’s a problem that most tourist destinations across the world suffer from – how to appeal to a broad spectrum of tourists. This is pretty much essential to increase the benefits of tourism and many places have failed spectacularly in their approaches over the years. New Zealand has slightly different issues than many popular resorts. There is a temptation of course to just look at volume, try and bring as much tourism as possible to your country. However that’s often caused huge problems for cut price destinations across the world. Indeed most countries who have succeeded in creating a good value or even cheap destination often pull back pretty quickly on this approach. Thousands of visitors who are careful with their spending often cost more money than it generates. Popular towns on the Spanish coast have discovered this to their cost with huge policing and environmental costs which are simply not paid for by the tourist revenue. You can have too many tourist, just ask Venice and you can see if they think they have too many visitors. Of course, New Zealand has a lot more room for visitors but his dilemma still exists. Yet the country has probably the opposite problem as a recent survey has perhaps highlighted. Most tourists don’t need to be convinced about New Zealand as a potential destination, as it usually figures in the top twenty or so global destinations. However if you put price into the equation, you’ll find New Zealand plummeting down the tables. In a global table of tourism destinations which incorporated price competitiveness it ranked a lowly 104th way behind most established tourist destinations. New Zealand is simply seen as a beautiful, luxury destination which inevitably means many fewer people will visit. What’s worse it means that New Zealand’s tourist economy is heavily linked with global prosperity – in times of trouble it will be hit harder than most. 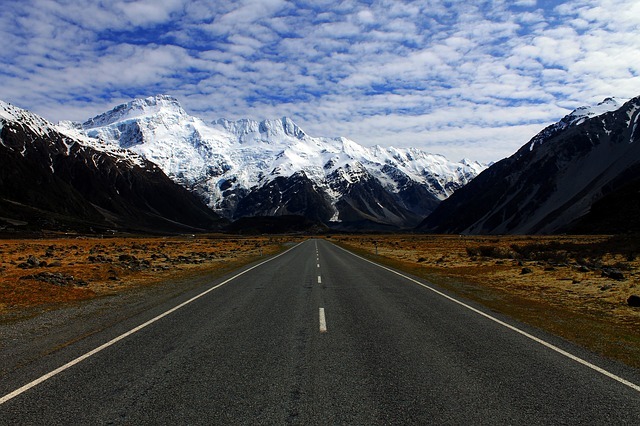 New Zealand has lots of advantages including it’s beautiful scenery and is simple for English speaking visitors. Indeed it has many home comforts for visitors from developed nations. For example you don’t need to learn the language and you can even watch BBC iPlayer in New Zealand – read this, simply by using it’s fast internet infrastructure and a cheap VPN. Yet being known as an expensive destination is inevitably going to put off many visitors who would possibly have spent their holidays there. The New Zealand tourism board are trying to change this perception but it is a difficult task. Much of the high costs are simply due to currency exchange rates which make all the prices very high for visitors. The costs are not so prohibitive to locals so domestic tourism has stayed relatively stable.